Education has been the focus of our attention for many years. Although neither of us was able to complete our formal education, we did not let this experience stop us from learning. We continue to use every opportunity to learn from wherever and whomever we can. Around the region, many people still face the obstacle of limited access to quality education. More often than not, this situation is the result of poverty. They do not have the opportunity to empower themselves and break out of the poverty cycle. 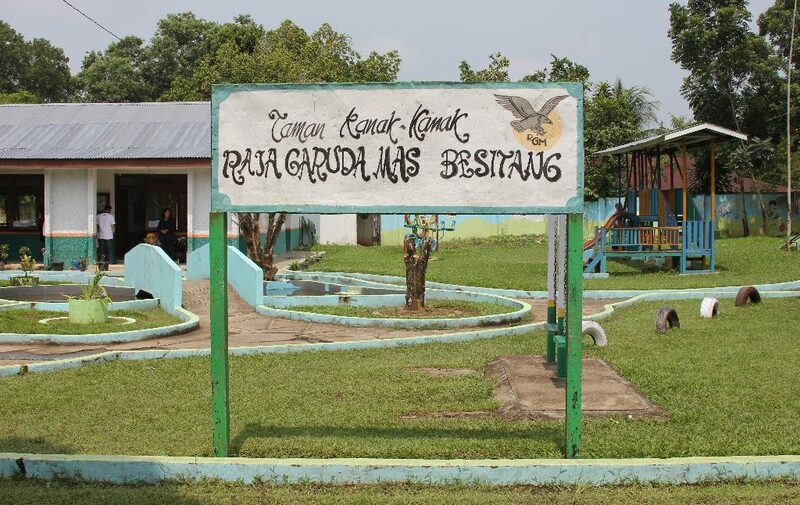 We started our philanthropic activities in 1981 when we established a kindergarten and primary school in Besitang, North Sumatra. From that moment, our programs rapidly evolved into an integrated social development initiative. Originally, the schools were established to facilitate children’s learning only. Over time, these schools became a place to empower parents to improve their livelihoods. These places also supported the whole community to improve the quality of life. 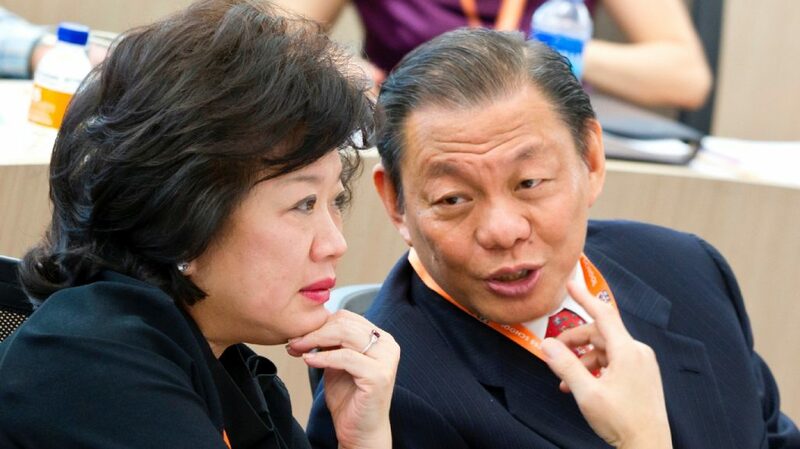 These were the seeds for the beginning of Tanoto Foundation. As founders of Tanoto Foundation, we believe that every person should have the opportunity to realize his or her full potential. We believe that the most effective way to improve people’s lives is through education and knowledge. By improving educational standards and encouraging the pursuit of knowledge across Asia, we can create lasting change. Although we realize that Tanoto Foundation has brought positive impact to the lives of thousands of beneficiaries, we remain committed to reaching and helping more community members in eradicating poverty and improving their lives.